In the Windows 8 Microsoft has done so many changes and most of the users are looking for the tools to Customize Windows 8. 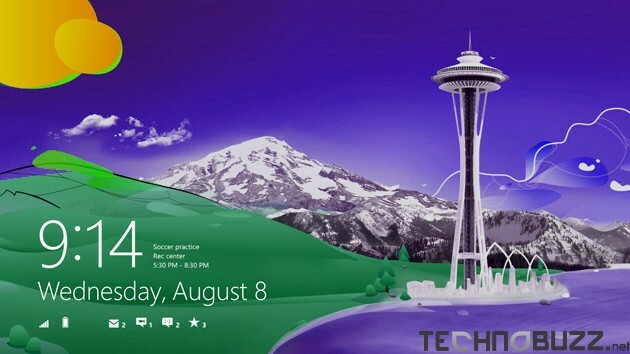 There are lots of ways to customize the look and feel of your new Windows 8 OS. With these tools you can change the look of your Screen, Lock screen and visual styles of Windows 8. 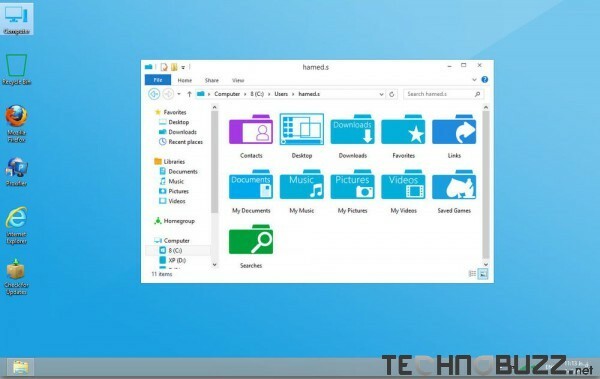 To do this all you need some tools and apply some tricks to customize the look of Windows 8. 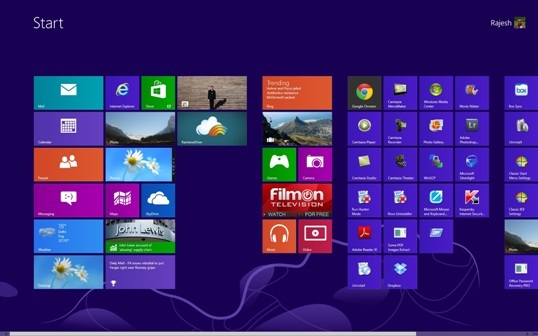 So today we come with the article in which we let you know how you can customize the look of Windows 8. All these tools are free to use and best thing of these tools are that they doesn’t take so much space on your Windows Hard disk and easy to use. To apply all these change on your desktop read the the post carefully and follow the instruction step by step. In this post we let you know how to add the start menu in Windows 8, How to change the look of desktop, how to add more themes on your windows 8.